This site is designed to be interactive and we hope that you will share your thoughts and ideas to help to make this site a hub of information. Your ideas, comments, and suggestions are helpful to others, and we hope that you will tell us about your successes, as well as you challenges. We all have something to share with others, and something to learn from others. Anyone is welcome to read and search the site, but registered users will automatically receive email notification when a new post is made. We also require that people be registered users in order to add a new post or comment. This is in order to be sure that real humans are making posts, and they are not generated by robots or spam. 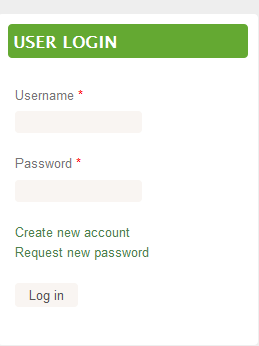 First time users should begin by creating a new account. You will need to create a username, submit an email address, read the Terms and Conditions, and fill out an accessible Captcha, which is a simple math problem (e.g. 5 + 2 = __). 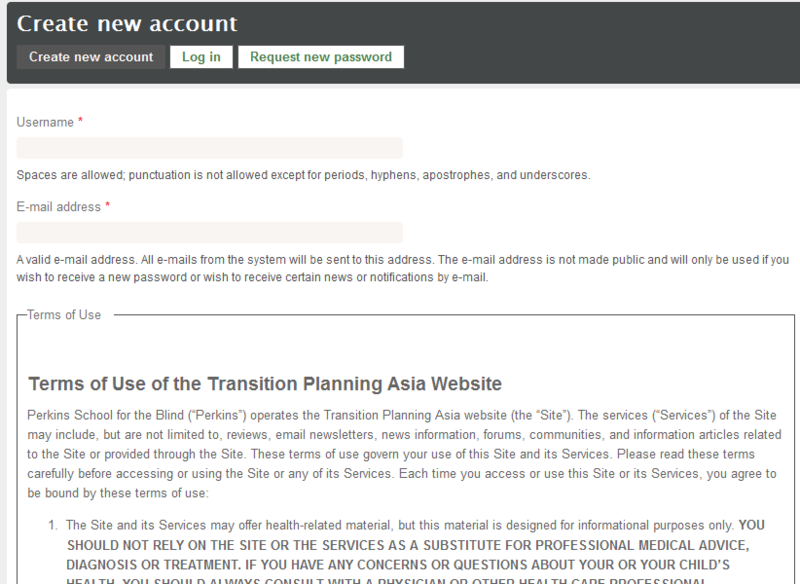 Once you have completed the initial registration process, you can just log in when you return to the site. The site can be automatically translated (using Google Translate) into 14 different Asian languages, including Bengali, Chinese (traditional and simplified), Filipino, Gujerati, Hindi, Indonesian, Kannada, Malay, Tamil, Telugu, Thai, Urdu, and Vietnamese. We know that the translations may not be exact, but it is our hope that users will be able to get enough information that it will be helpful and they will be able to contact Project Partners if they have specific questions. 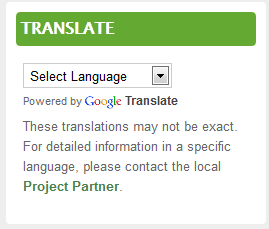 If you have questions or concerns about this translation tool, please contact us. There are 10 Asian countries represented on this site. These countries were selected because they are where Perkins International has been working with Project Partners on transition projects. We hope to add more countries as programs and services expand. Content in Functional Activities, Case Studies, and Resources can be shared through Facebook, Twitter, or Email. In addition, there is a Printer-Friendly Format button on every page. Where can users upload content directly? If you upload a photo that shows a student or youth, please get permission and file the release form with the Perkins International office. The Materials and Publications Policy form can be found here.